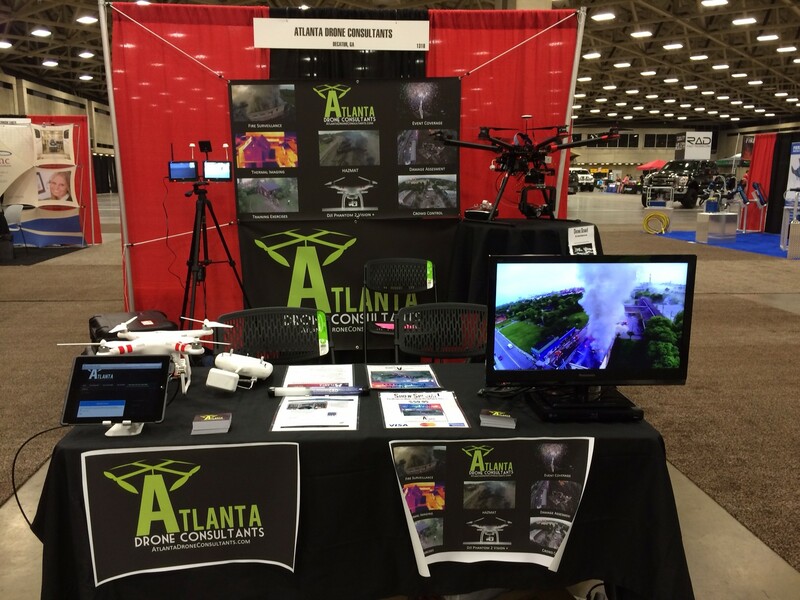 Among increasing interest from firefighting professionals in the US, DJI drones were featured at the Fire Rescue International conference in Dallas on August 15-16, 2014. Organized by Atlanta Drone Consultants and UAVDirect, the booth drew several hundred people interested in using DJI flight platforms for firefighting, search and rescue, and HAZMAT situations. Demos of the Phantom 2 Vision+ quadcopter drone were given, and an S1000 was available for professionals to inspect first-hand. The Vision+’s live camera feed, long flight time, and ease of use make it an excellent choice for these public safety professionals.